KJ's Grocery in Whitby, North Caicos. Groceries, cold drinks and general supplies. Top-up available for Flow and Digicel phone service. 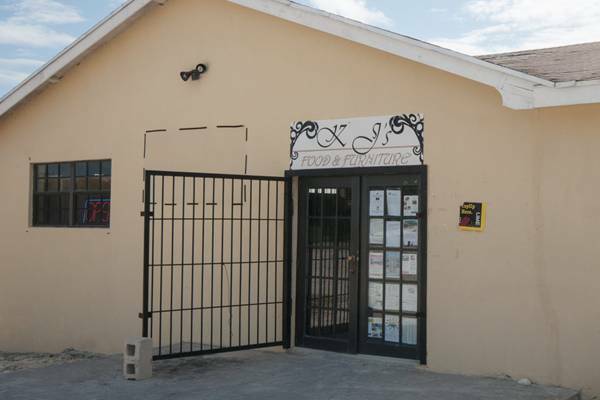 This little supermarket is found on Whitby Road, North Caicos. Last reviewed by an editor on 31 July 2017.